Survival kits are important. Every time there's a weather event, you hear about the importance of them. Hurricane Horatio is coming! Gather fresh water, canned food, chainsaws, and batteries! Commuting also requires a survival kit. Two rides per day takes strategy to maintain your sanity. In prior posts, I've written about my own survival kit, which includes headphones, a fully charged iPhone loaded with music and podcasts, my computer, and a book or other reading material. Knowing I couldn't be the only one, I asked fellow steel snake warriors what they must have when going from point A to B. Some of the responses were run of the mill, and some were unusual. Since some readers prefer anonymity, I've given all contributors Shakespearean character names. These names are by no means meant to communicate some kind of well roundedness on my part. The names chosen were simply high on the self-amusement scale. Octavius: Long Island Rail Road, Ronkonkoma Branch. This person commutes from the same station as me, on a different schedule. For a socially adjusted person, Octavius has some epic peeves. He and I sat around one evening last fall drinking scotch, talking about commuting. We worked out the concept of "Platform Roulette," which was memorialized in this linked post. The Allman Brothers Band members are known as "Brothers of the Road." Octavius and I are "Brothers of the Rail." Octavius' survival kit contains huge headphones, iPhone (his music taste is diametrically different from mine, but we'll let it slide), lip balm, tissues, a pen, iPad, a shoehorn, Blackberry (seriously? ), and chargers. He is a strict RULES follower. Be sure not to violate them if you encounter a man easing his foot into a shoe without breaking the counter. Yes, the back of a shoe is called the "counter." 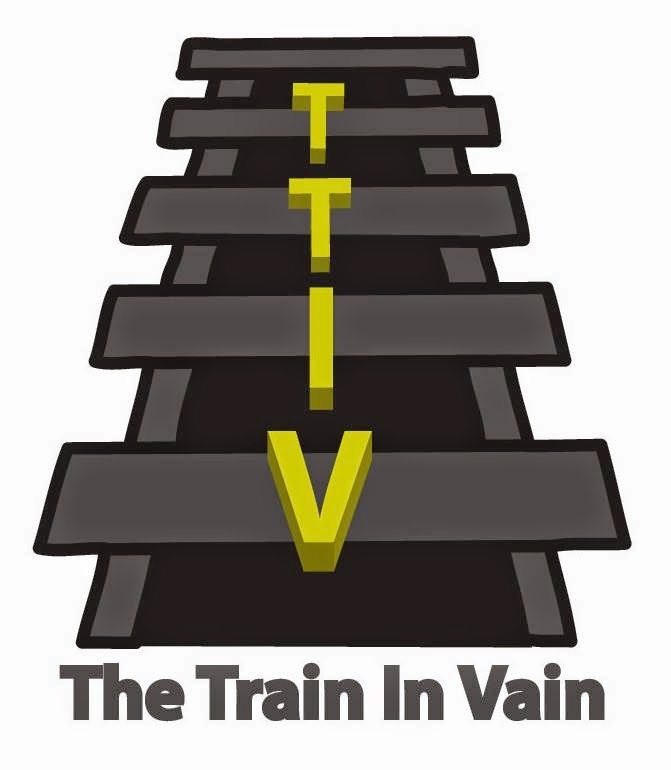 TTIV aims to educate, as well as entertain. No need to fret, as there's no additional charge for this service. Ajax: Long Island Rail Road, Huntington Branch. Ajax also has the joy of riding the Long Island Rail Road. He has a backpack that hasn't been cleaned out in ages. In addition to numerous things he knows he doesn't need, he carries Oxycodone (nice! ), glasses, an umbrella, and Splenda packets. Splenda packets? Yes. 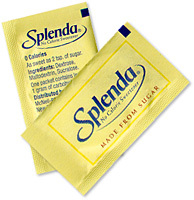 At some point in the not too distant past, Splenda was not readily available at many coffee shops. So Ajax would carry Splenda packets. Old habits die hard. Survive on, Ajax. I'm all for coping mechanisms that work. what's called a "super commuter." He lives in the Keystone State, and gets up every day absurdly early to commute to his job in Manhattan. Luckily for him, he's a super sleeper as well. You need to be for a 2+ hour bus ride every day, each way. Agamemnon carries Tic-Tacs to freshen his breath when he wakes up from his nap, as well as hand sanitizer to clean up after holding the subway pole. By the way, the name, "Agamemnon" amuses me because in my teenage years, I worked in Macy's and had the name on my badge. You can see my humor hasn't changed much since then. Cordelia: NYC Subway Bureau. "I must have my Apple device, and sometimes I'll bring one of those things with papers stacked on top of one another. What are those things called again?" Titus Andronicus: North Jersey TTIV Bus Bureau. Titus doesn't mess around. His bag contains peanut butter crackers, granola bars, a pen, tissues, cough drops, a USB drive, and an extra pair of socks. Socks? Titus carries socks because inevitably, he steps in a deep puddle and can't stand wet socks. I know that peeve, Titus. Even if I didn't, I'd understand it. Brutus: New Jersey TTIV Bus Bureau. Taking the bus from the Rutherford area, Brutus carries an external cell phone battery, a folding umbrella, and extra cash in case he needs to pay for a bus ticket. Apparently his bus company can freeze time, and it is still 1976 where payment methods other than cash are unavailable. On a related note, Brutus takes the bus into Manhattan and the train home, and has acknowledged his bi-transuality. This essay was fun to write, because so many of you got involved. My apologies to those who provided survival kit information but weren't included in this piece. I try to keep these posts concise. You're STILL angry about it? Jeez. ease up! Shakespeare said in Hamlet, "brevity is the soul of wit." He also said "I am not bound to please thee," but it wouldn't be very kind of me to quote that.